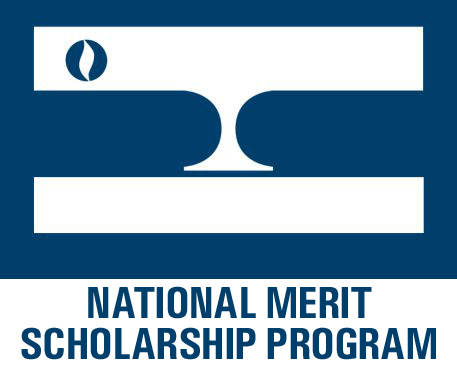 On September 30th the 2017 National Merit Scholarship semifinalists were announced. Twenty-two Shelby County Schools seniors have been selected and of these 2 are Maria Montessori School Alumni. August (Gus) Harper, who attends Central High School, and Nathaniel (Nate) Siler, who attends White Station High School both graduated from MMS in 2014. Congratulations to all semifinalists and an extra MMS Congrats to our Alumni.